Day 2 of new prints! Another popular request we keep getting is for something Hobbit related but again the issue has been how to fit the pun in to. 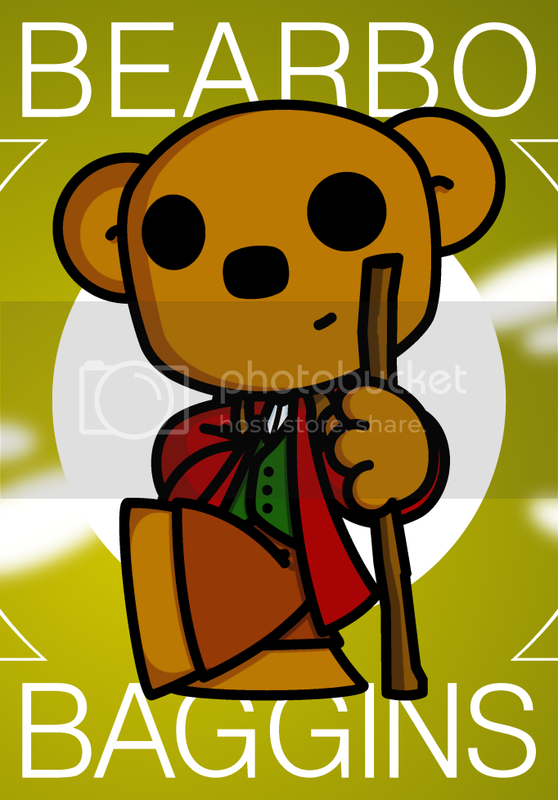 Thankfully an answer was finally found and today I give you Bearbo Baggins! Come back tomorrow for the next print!